On OETA Tuesday, December 9 at 9pm, retrace the story of hiker Chris McCandless, who was found dead in the Alaskan wilderness. 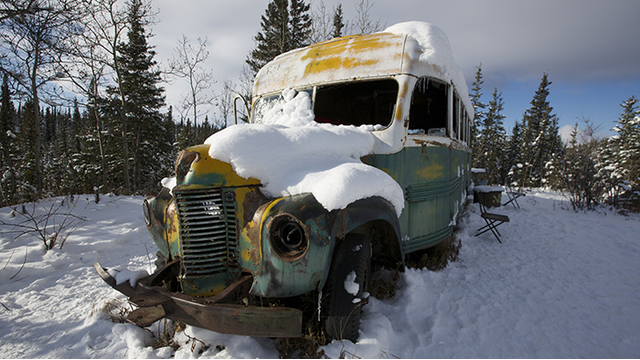 "Return to the Wild" retraces Chris McCandless’ steps to try to piece together why he severed all ties with his past, burnt or gave away all his money, changed his name and headed into the Denali Wilderness. McCandless' own letters, released for the first time, as well as new and surprising interviews, probe the mystery that still lies at the heart of a story that has become part of the American literary canon and compels so many to this day. The entire program is also available to watch free online.